Don’t Miss Skye Stevens’ Live Twitter Chat Today! It’s about time for you fans to reach for the Skye! Skye Stevens that is! Skye will be doing his weekly Sunday chat with his fans today beginning at 4 p.m. EST/1 p.m. PST! What burning questions do you have for Skye today? 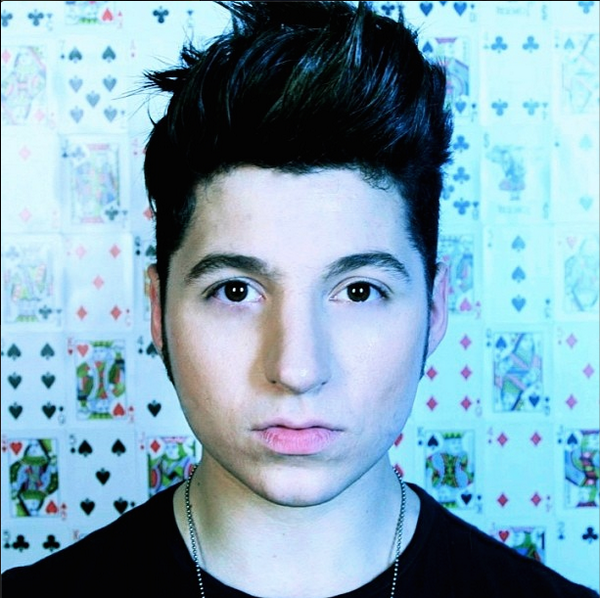 You can ask him using #SundayWithSkye! 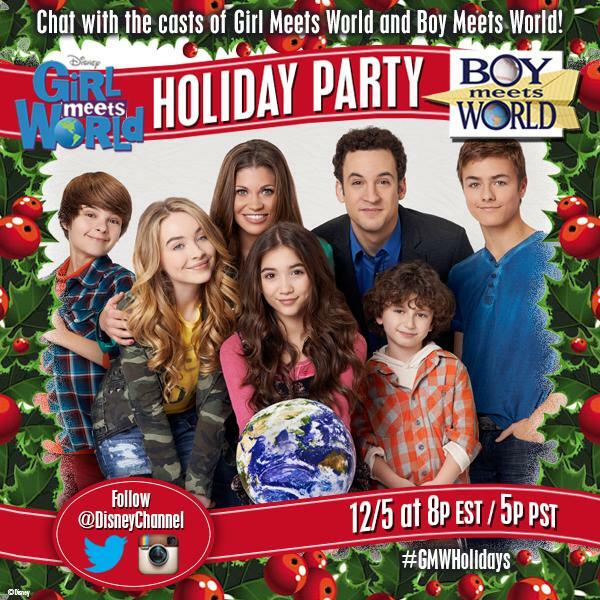 Join The ‘Girl Meets World’ Cast For Live Tweeting During Their Holiday Episode TONIGHT! Get ready for a whole lot of tweeting tonight, December 5th beginning at 8 pm EST/5 pm PST as you join the cast of Disney Channel’s Girl Meets World and Boy Meets World for a live chat during their holiday episode! Make sure you follow Disney Channel on Twitter to join in! The ‘Austin & Ally’ Cast Hold A Live Video Chat! – Check It Out Here! The cast of Disney Channel’s Austin & Ally, Laura Marano, Ross Lynch, Calum Worthy and Raini Rodriguez, decided to hold a live video chat a couple of days ago on the third anniversary of their show. The girls from the cast claimed to be “bored” so they decided to get together with the guys of the cast and have a live chat! In case you missed their live chat, be sure to check it out by watching the video below! Rowan Blanchard Is Having Live Chat Tomorrow! – Details Here! You heard the lady! Will you be tuning in for Rowan’s live chat tomorrow?! 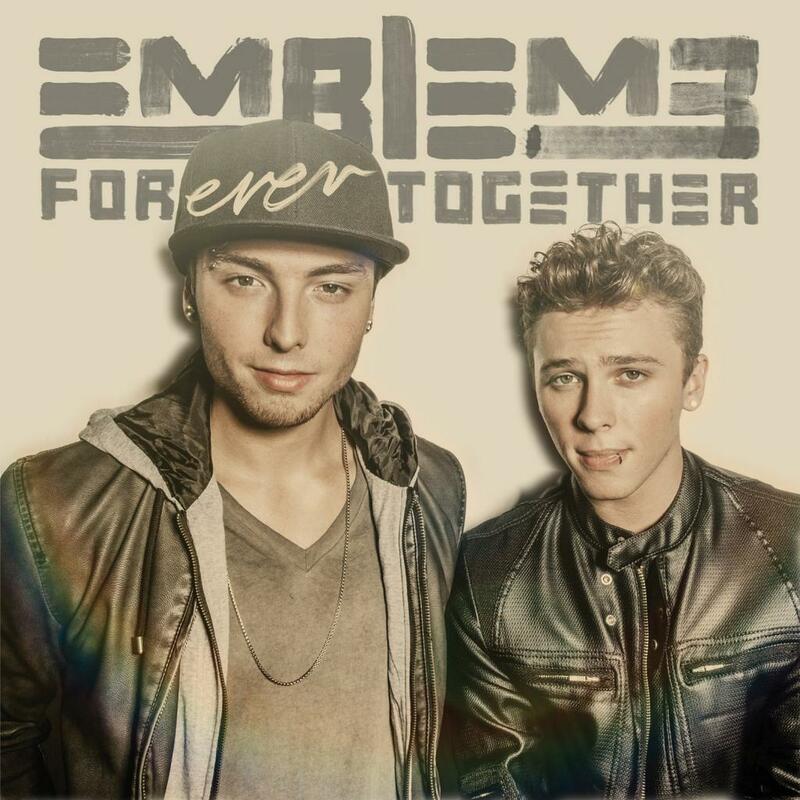 Get Ready For Emblem3’s #E3Thursday Live Chat! 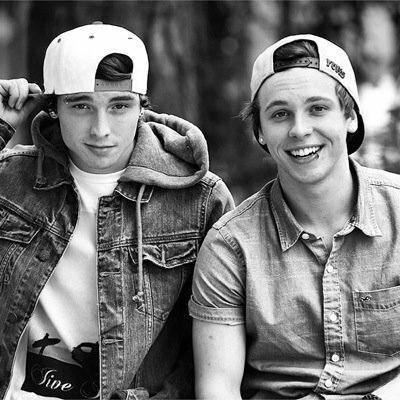 Your two favorite brothers, Wesley and Keaton Stromberg, of Emblem3 are ready to kick back and relax with their fans. It’s #E3Thursday which means Emblems get to chat with this handsome duo live beginning at 7 p.m. EST/4 p.m. PST tonight November 6th! You can watch the live chat either down below or at the original YouTube. 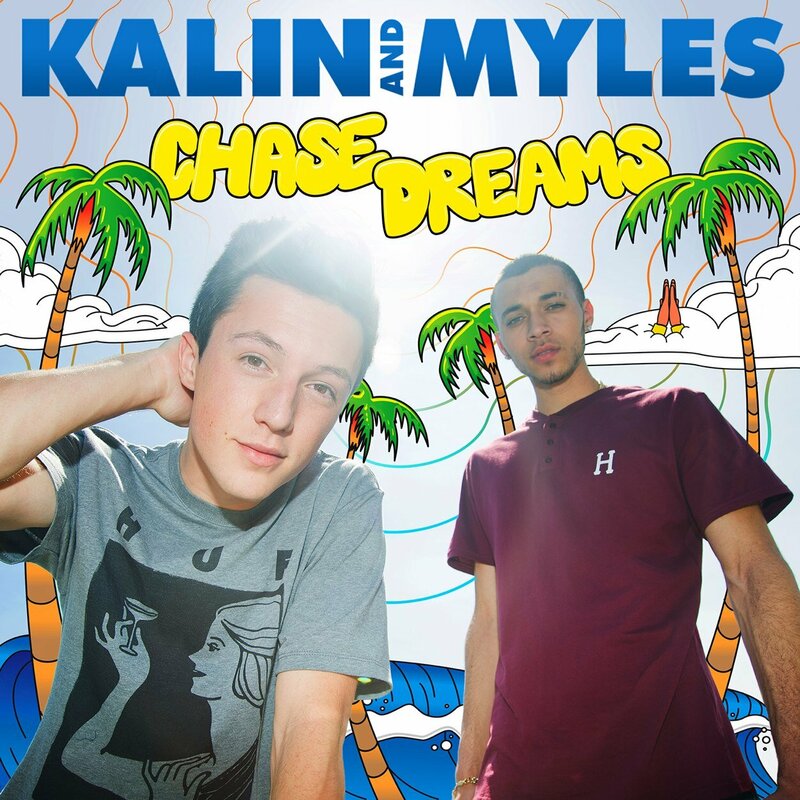 Join Kalin & Myles In Their UStream Chat NOW! Awesome music duo Kalin & Myles are set up for a live Ustream chat today, right now, with their awesome fans: you! To get in on this live fun, you can head over to Ustream by clicking HERE right now! Sabrina Carpenter Is Hosting A Live Chat This Wednesday! 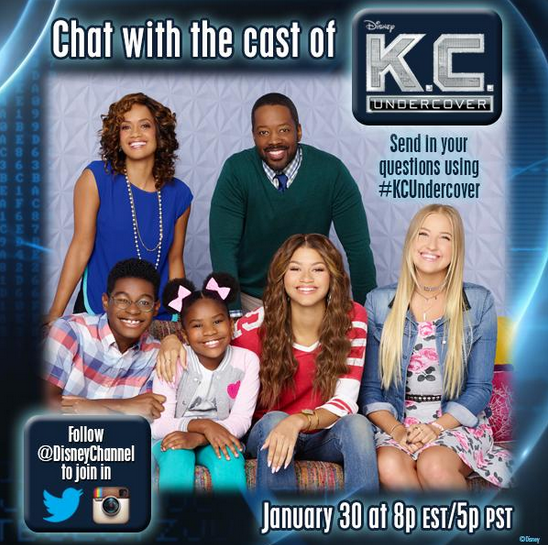 We are super excited for the live chat this Wednesday and you should be too! Make sure to mark your calendars so you don’t forget! Join In On Emblem3’s Live Chat! Wesley Stromberg and Keaton Stromberg, the two brothers that make up Emblem3, will be doing a live stream this evening (September 18th) and they want you to have your questions ready! What up everybody!! Baby Keats and I are going to do a Live Stream this afternoon around 4 PST – 7 EST !! Get stoked!! can't wait to hang! – Guys we can't wait to do our Live Stream later at 4 PST! Use: #LiveWithEmblem3 and get some rad questions ready! Make sure you use #LiveWithEmblem3 to get those questions ready! They may answer yours!! So, be sure to follow their Twitter to find out where this live stream is taking place!